***Estimated Completion June 2019! 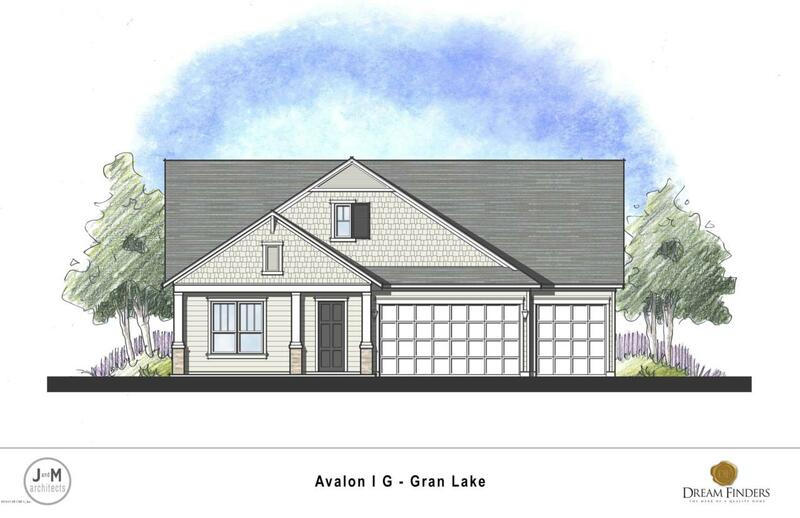 *** **Sample photos depict layout of home only**Welcome to the Avalon w/ 4 bedrooms, 3 full baths, & a 3 car garage! 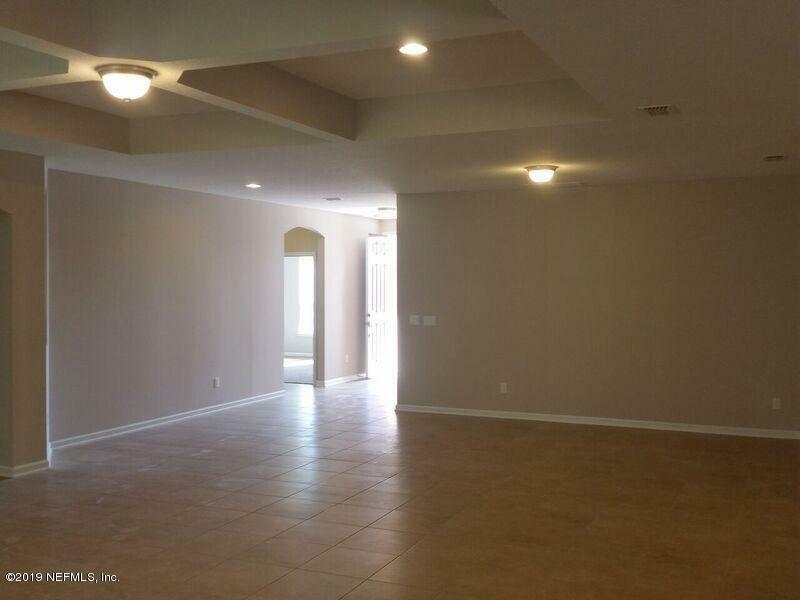 This open floor plan features a gourmet kitchen w/ quartz counter tops, white cabinets, & upgraded appliances. 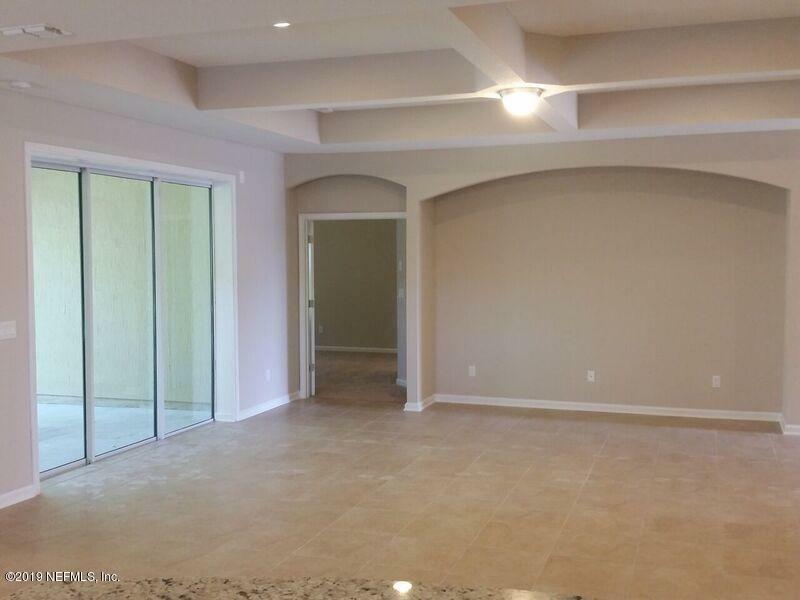 The kitchen flows to the spacious family room that leads to the sliding glass door followed by the large covered lanai. 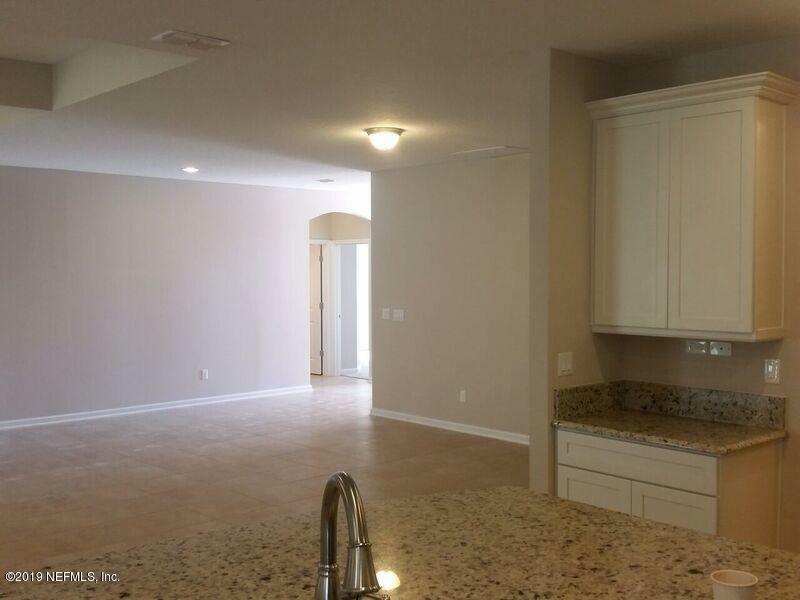 Other features include 10' ceilings, 8' doors, and tile in main living areas.Conveniently located just minutes from I-95, Historic Downtown St. Augustine, World Golf Village & St. Augustine Outlets, you & your family are never too far away from all that St. Augustine has to offer.This home comes w/ 1/10 Year Warranty, Zip System & Advantech Flooring! Call for your appointment today!